Over a couple of years, Python emerged out as the first preference amongst developers in the web development sector. Though Python was discovered a late ago in around 1980s, it still continues to be an interesting topic to get implemented for creating new software and programs. When compared to other languages, Python proves out to be the best platform in aspects of readability and efficiency. “Whenever there’s a need to create a web app, or to automate a task, or while looking for the most common colours in an image, I simply go for Python language,” says Kenneth Love, a Python instructor. In simple words, Python offers you an easy and shortcode with a huge set of available resources in an affordable budget. 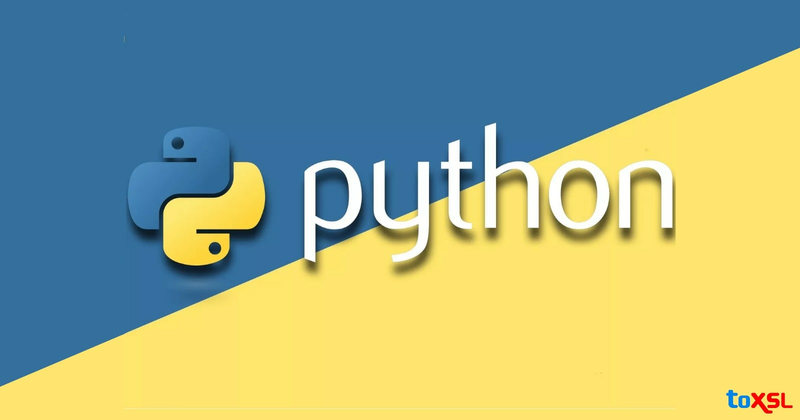 So, before you plan to avail for python development, it becomes necessary to hire python developer and before hiring, identify the most suitable one for your business. Here are a few important points which will acknowledge you about what all things to look upon while choosing a python developer and hire the best out of all. Before you get a python developer implemented for your company, make sure that does he hold the desired skills and techniques as expected by you? Plan up with your programming team, discuss the goals, and carry out a mockup based on your projects or products. This will show you the developer's technical skills and capability to manage the tasks efficiently. Define a time framework while assigning the project, it will help you to know if he can work within a defined time or not. Moreover, note that does the developer only focuses on the parameters and requirements presented by you or does he suggest you more variables which can be fitted in your framework and will help your business? Remember a wider view with an experienced perspective becomes a must step to look for while choosing the right python developer. Hiring a highly skilled python developer holding strong technical skills is great for your business. But that’s just not all. It is equally necessary that he should be fully sound about the current and latest trends that are being practised in the market. Any update that arrives in the market, and your developer isn’t aware of it, your company will lag far behind the other competitors. Thereby, decreasing the company’s reputation and sales obviously. These are the basic aspects to be considered while you look up for a python developer, but there are many more minor aspects that need to be considered. Focusing on these points and choosing an appropriate development will not only help in the growth of your company but will definitely build up a reputation in the market. Take your time, and choose the best which suits your company’s needs.